I'm looking for a rear OEM crash beam/bar that has been modified to fit the jdm bumper. 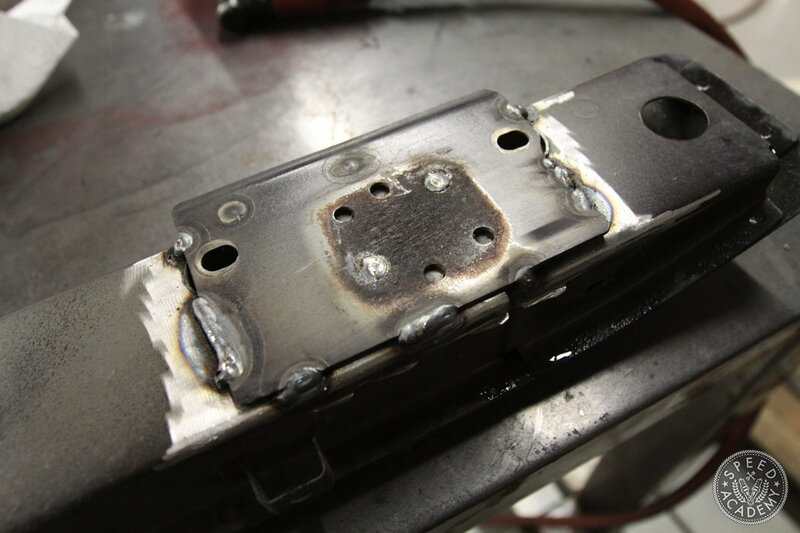 The mounting brackets were cut off to clear the jdm bumper. The thing is, I bought my car used. It didn't have the rear crash bar. The previous owner probably removed it. I'm pretty sure the factory rear beam will not work with the JDM bumper and you have to remove it. 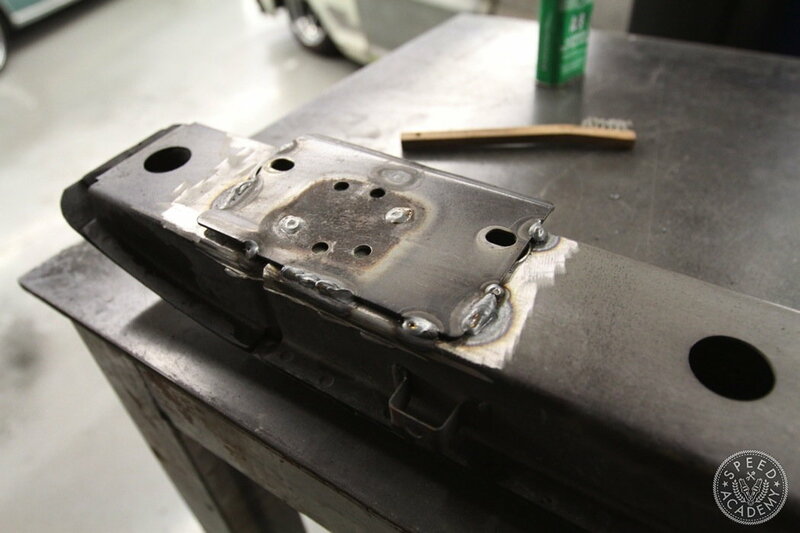 STM makes a lightweight rear bumper support that works with the USDM and JDM bumper. you can modify the stock crash beam to make it work with the jdm rear. I have a spare stock rear crash beam if your interested PM me. It would require a simple modification to work with the JDM rear. A write up on the modification is in the link below. I already bought a stock crash beam and had the mounting brackets cutoff. Thanks anyway.